Brembo is the undisputed global leader in the production of brake discs, calipers and complete braking systems. 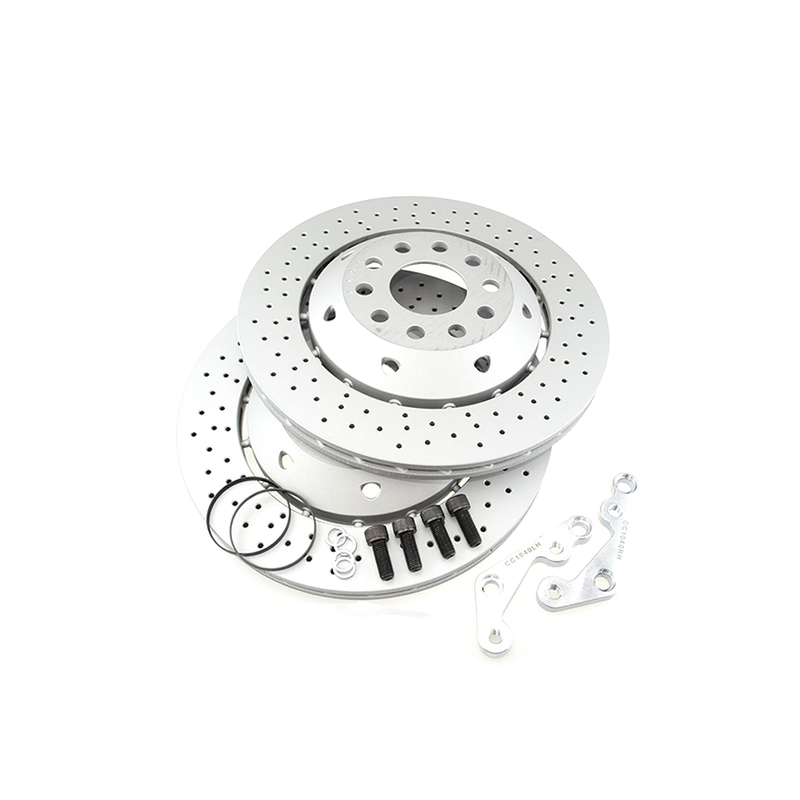 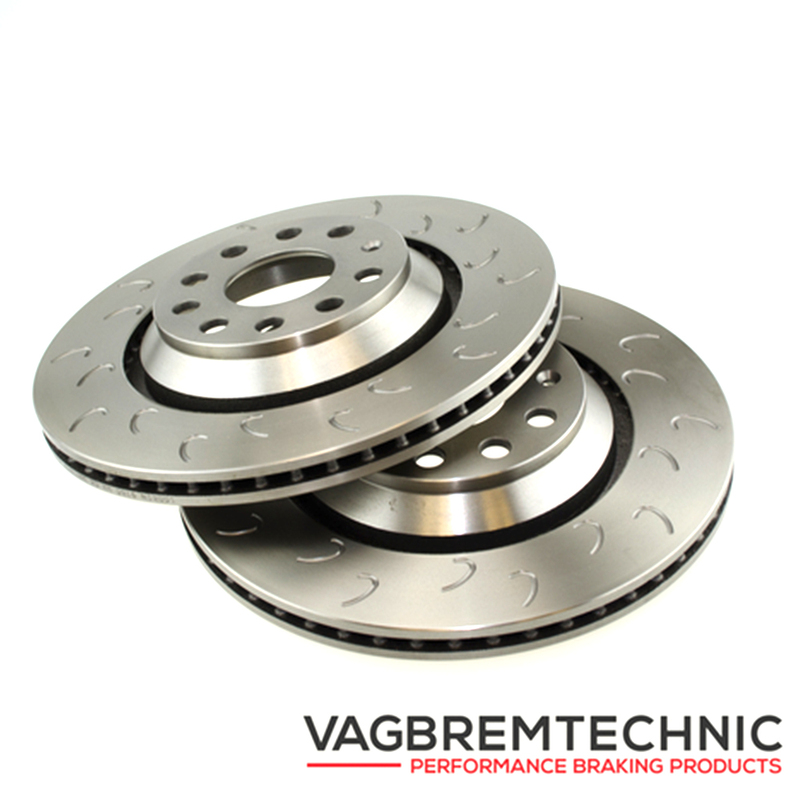 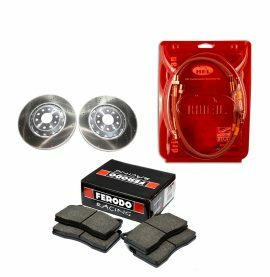 With its unrivalled expertise, Brembo produces everything from brake discs for the most popular cars in the European, American and Japanese markets to braking systems for the world’s most prestigious and exclusive models. 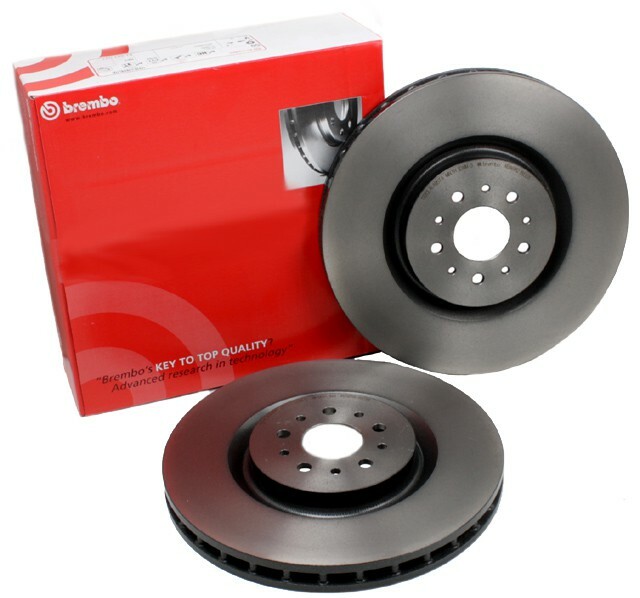 On top of this is an ongoing commitment to research and development that sets Brembo apart as a leading name in its industry and allows the group to excel as both a manufacturer of reliable, durable components for the world’s most popular and widely sold cars, and as a supplier of state-of-the-art braking systems designed and produced specifically for the most exclusive and desirable models in every class.